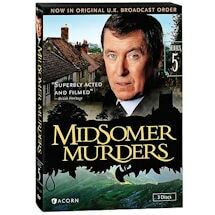 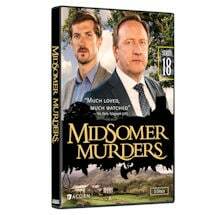 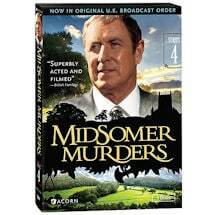 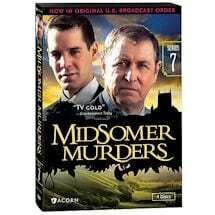 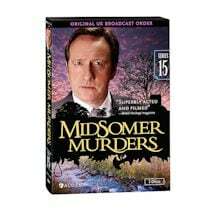 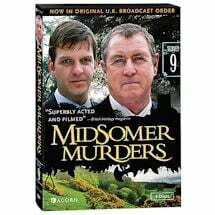 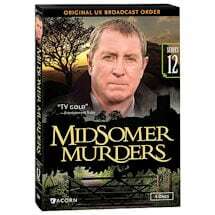 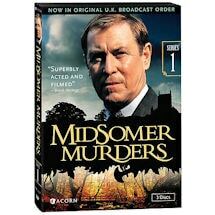 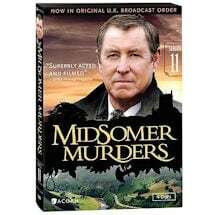 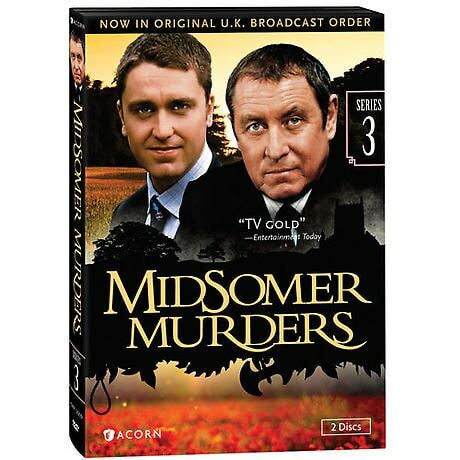 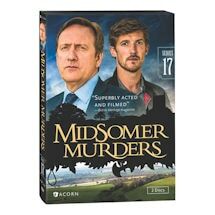 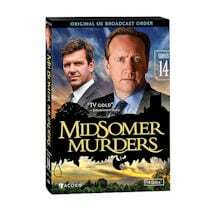 The English village mystery gets a contemporary spin in this hit British television series. 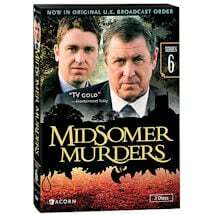 Bucolic settings harbor macabre crimes and eccentric characters that are no match for nice-guy detective Tom Barnaby (John Nettles, Bergerac) and his eager assistant, Sergeant Troy (Daniel Casey, The Wingless Bird). 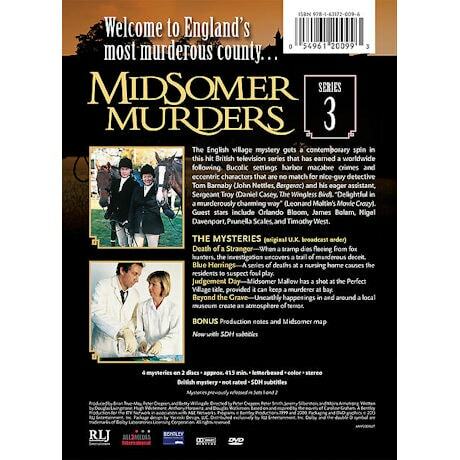 Charming locations, dry humor, and an outstanding ensemble cast have earned the series a worldwide following. 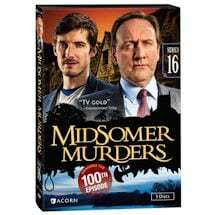 Guest stars include Orlando Bloom, James Bolam, Nigel Davenport, Prunella Scales, and Timothy West. 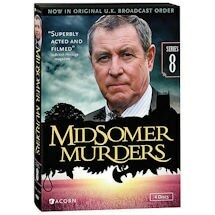 4 cases, 6½ hrs, 2 DVDs, SDH. 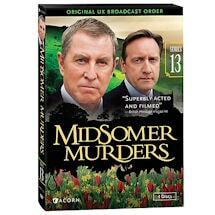 When a tramp dies fleeing from fox hunters, the investigation uncovers a trail of murderous deceit. 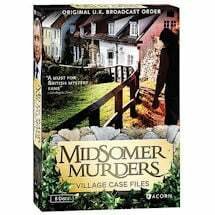 A series of deaths at a nursing home causes the residents to suspect foul play. 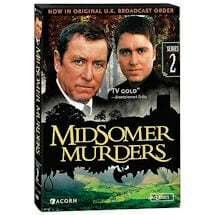 *Mysteries previously released in Sets 1 and 2. 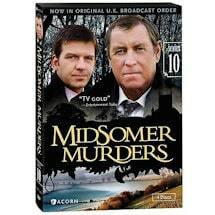 Other:These mysteries were previously release in sets 1 & 2.